Late summer is a lovely time in the vegetable garden. There is so much abundance and there are endless ways of making the most of the harvest. 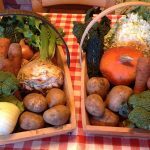 Every year is different, but in August you should be collecting your beans & peas, beetroot and potatoes, courgette and carrot, lettuce and tomatoes and probably much more besides! Fruits which are in season at this time of year include pear, plums and the first apples or if it is like last year, we may already be harvesting damsons and elderberries too! Today’s course will vary according to what is in season, but you should expect to make and take away at least 5 delicious and nutritious items which you have made and baked yourself. In the morning you will collect courgettes from the garden for your first recipe. Ever wondered what to do with all your courgettes? Today you will get some good tips! We will start by making a courgette, tomato and onion pizza with fresh herbs followed by courgette and apple rolls and courgette and chocolate cupcakes (with garden flowers for decoration). 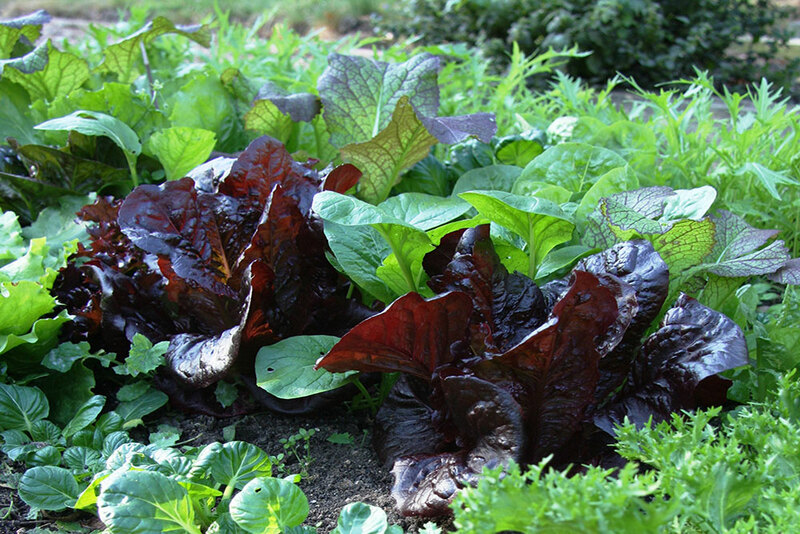 It’s salad for lunch as the garden will be brimming full of great salad vegetables! We will make a colourful salad using lettuce, tomatoes, French beans, spring onions and grated fresh beetroot and anything else we find in the garden which may include flowers and ‘weeds’! Lunch will also include potato & beetroot salad and a carrot & coriander salad (made earlier) and dessert will be a fresh fruit salad, depending on what is in season. After our lunch (which we will eat outside if the weather is fine!) you will make carrot cobs with herbs & mustard and an apple, pear and plum oat crumble! You will get plenty of inspiration on this course with loads of ideas of how to make the best use of your harvest. 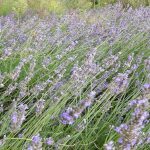 If you haven’t got a garden this year, this course will definitely inspire you to start one next year!